Athletics is an integral part of our daily routine at Wishing Well Schools. Students have scheduled gym classes 3 or 4 times a week and engage in Daily Physical Activity every morning for 20 minutes. Always looking for ways to improve, we have found that studies have shown that 20 minutes of moderate to vigorous exercise in the morning before academic classes has increased student achievement and their ability to learn. As a member of the SSAF, our students are able to join a variety of sports teams and compete against other private schools across the GTA throughout the year. We encourage all students to try out for our teams, providing free after school clubs where we can practice for upcoming tournaments. 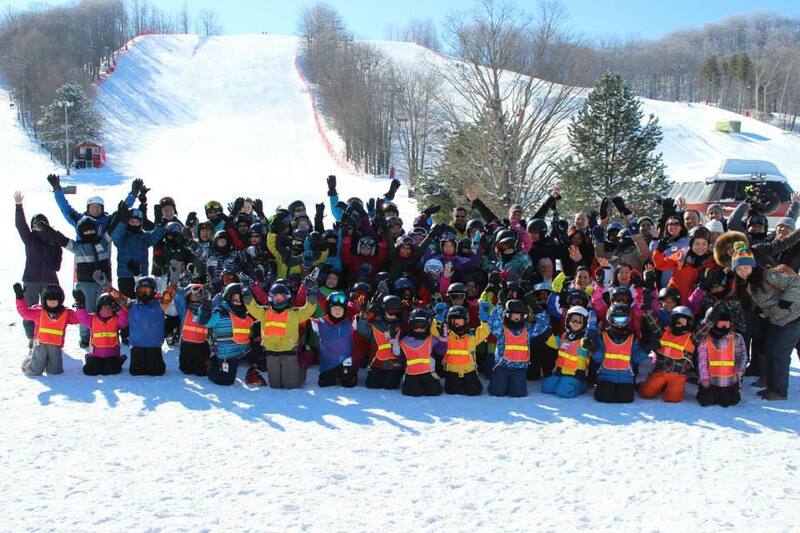 In the winter term, we take our students to Horseshoe Valley for 6 days of skiing - the highlight of our winter sport season. Our season ends with a Family Ski Day where all parents are invited to join us for a day of skiing. In order to prepare our students for the world of athletics, gym is taught from Grade 5 and up by our Vice Principal and Sports co-ordinator, Mr. Cappelletti.